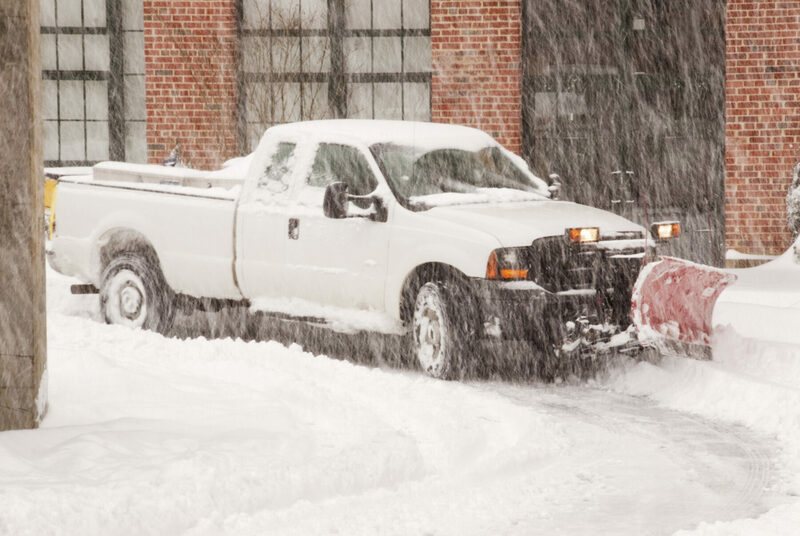 Is your parking lot ready for the upcoming snowstorms this winter? When it comes time to prepare your parking lot for the upcoming winter weather, there is a lot to do. However, these preparations are vastly important for numerous safety and monetary reasons. Having a smart winter plan is key to avoiding the potentially costly damage severe winter weather can do on a parking lot. Here are some things to take care of before the truly frigid weather sets in. If you do not have the time or equipment to remove excess ice and snow on your own, don’t get caught in the cold without a snow and ice removal company. Before the season sets in, do your research and look around for a company with the right experience, services, and price to suit your needs. Once you have narrowed it down, be sure to check references as well as the Better Business Bureau to ensure that you are working with a reputable company before you sign a contract. The winter brings temperature extremes as well as inconsistent temperatures and weather. The freeze-thaw cycle can create big problems for a parking lot. Any cracks in a parking lot fill with water runoff. When the water in these cracks freezes it expands and can deepen cracks and potentially create potholes. To avoid this, seal your parking lot in the fall, long before the brutal winter weather starts. As a general guideline, most parking lots require fresh sealant every three years for maximum protection. This will keep your parking lot beautiful, functional, safe, and help you avoid expensive repairs and patchwork. One of the most important steps to take when preparing your parking lot for the winter months is to keep it clean. In the summer or fall remove oil, grit, and other chemicals off of the concrete or asphalt by using a pressure washer. This not only makes your parking lot look better but prevents chemicals from leeching into it and eating away at the sealant. This entry was posted on Friday, January 6th, 2017	at 7:41 pm	and is filed under Asphalt, Snow Removal	. You can follow any responses to this entry through the RSS 2.0	feed. Both comments and pings are currently closed.